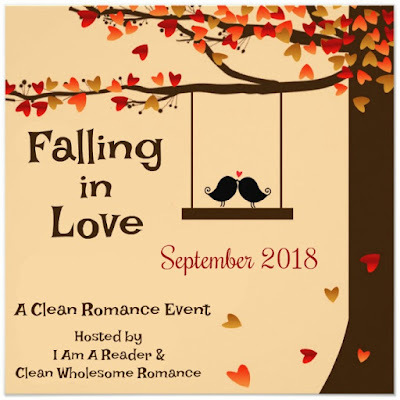 Heidi Reads...: Falling In Love: A Clean Romance Event! $100 Kick-Off Giveaway! Falling In Love: A Clean Romance Event! $100 Kick-Off Giveaway! Are you excited? I hope so because it's going to be a great month! So let's start this off with the $100 Kick-Off Giveaway!